On Track to the AMX 50 B with Discounts and Rewards! Our popular "On Track" events are designed to help you unlock and purchase an entire nation's specific tank line. If a line of vehicles is On Track, you'll receive substantial discounts on each listed vehicle in that line all the way to tier X. 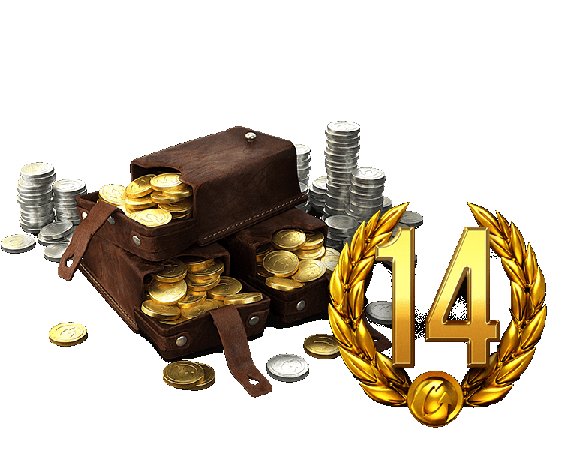 Plus, you have the chance to earn a Premium tank -- the Valentine II! This latest On Track leads to the French AMX 50 B top-tier heavy tank that could easily become your new love. The best of the three French auto-loading heavy tanks, it can do enormous damage reaching more than 2,600 damage per minute. It has 4 shells in the clip and a pretty good reload speed, making it a true monster to challenge on the battlefield. 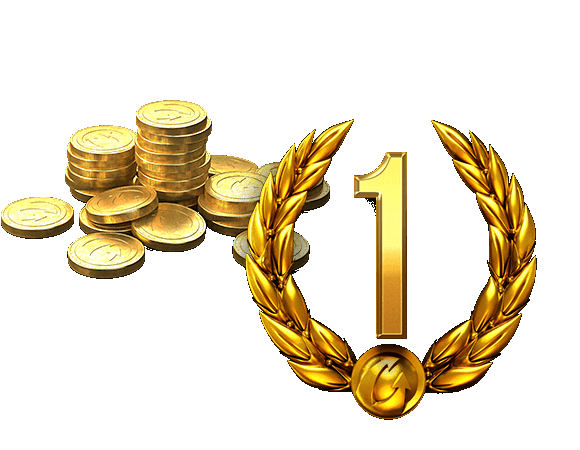 Get great discounts on the tanks leading up to the AMX 50 B and earn helpful rewards with our missions! 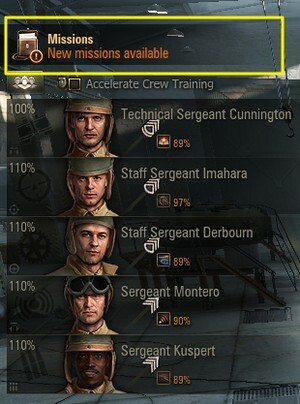 "Getting Your Crew On Track"
"On Track to the AMX 50 B"
"Equip Your AMX 50 B - Part I"
"Equip Your AMX 50 B - Part II"
"This Track Leads to the Armory"